As a college science major I am instinctively drawn to biographical subjects who were influential in STEM-related fields. Charles Darwin is one of many scientists I plan to learn more about (on both a professional and a personal level) through a penetrating biography. While it is common to run across uninspiring, poorly-written or dense biographies from which a subject’s life cannot be fully extracted, it is extremely rare to encounter a book about an interesting person that proves to be the object of universal scorn. A.N. Wilson’s “Charles Darwin: Victorian Mythmaker” is one of those biographies. 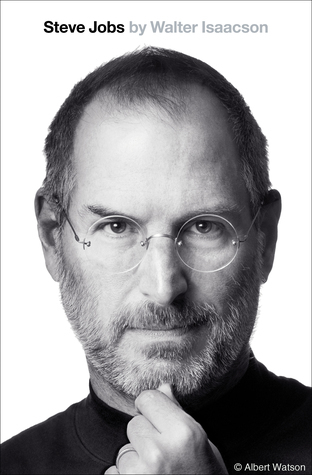 I’m almost tempted to read this biography just to see how bad it really is. 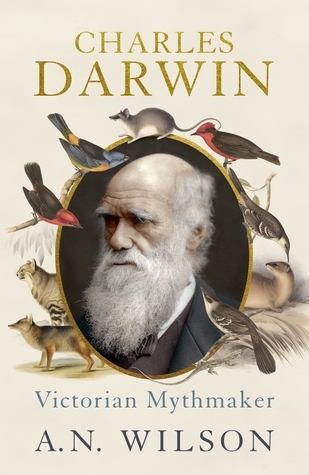 “A radical reappraisal of Charles Darwin from the bestselling author of Victoria: A Life. With the publication of On the Origin of Species, Charles Darwin—hailed as the man who “discovered evolution”—was propelled into the pantheon of great scientific thinkers, alongside Galileo, Copernicus, and Newton. Eminent writer A. N. Wilson challenges this long-held assumption. Contextualizing Darwin and his ideas, he offers a groundbreaking critical look at this revered figure in modern science. In this beautifully written, deeply erudite portrait, Wilson argues that Darwin was not an original scientific thinker, but a ruthless and determined self-promoter who did not credit the many great sages whose ideas he advanced in his book. Furthermore, Wilson contends that religion and Darwinism have much more in common than it would seem, for the acceptance of Darwin’s theory involves a pretty significant leap of faith. Armed with an extraordinary breadth of knowledge, Wilson explores how Darwin and his theory were very much a product of their place and time. The “Survival of the Fittest” was really the Survival of Middle Class families like the Darwins—members of a relatively new economic strata who benefited from the rising Industrial Revolution at the expense of the working classes. Following Darwin’s theory, the wretched state of the poor was an outcome of nature, not the greed and neglect of the moneyed classes. In a paradigm-shifting conclusion, Wilson suggests that it remains to be seen, as this class dies out, whether the Darwinian idea will survive, or whether it, like other Victorian fads, will become a footnote in our intellectual history.